Amber Townhouses -- two 2-story brick building located on the south side of W. 14 Mile Rd., east of Woodward Ave. and west of Coolidge Hwy., Royal Oak. 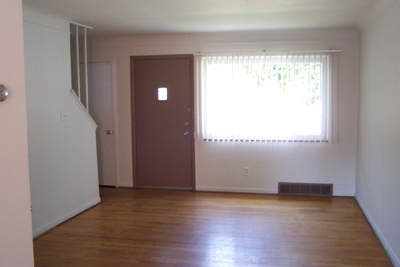 Each of the twelve 2-bedroom townhouses is on two levels, with one bath, front and rear entrances, central A/C, and private basement with full-size washer and gas dryer. Rent includes kitchen appliances, microwave, vertical blinds, and off-street parking. 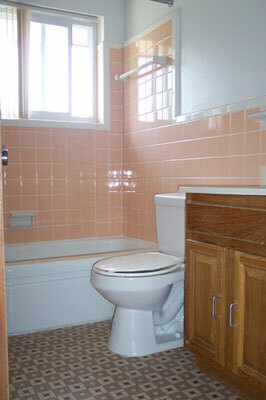 All have hardwood floors, ceramic tiled bath and dishwasher. Cable T.V. available. 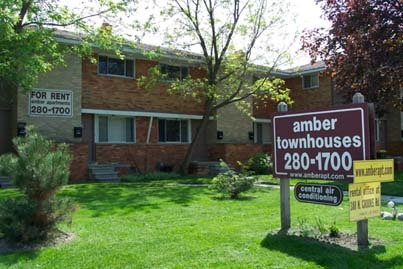 Amber Townhouses are adjacent to Birmingham and Troy; also close to schools, parks, Beaumont Hospital, Woodward Ave. and nearby offices.